Learn how to use drop sets, touch n go, movement month, focused programming and accessory exercises to improve your strength, speed, power and body positioning. Learn weightlifting and CrossFit tips from the best. 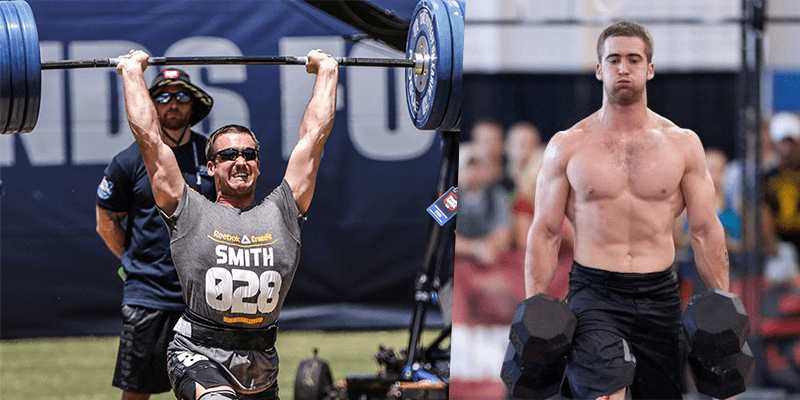 Ben Smith has been to The CrossFit Games 10 times, and is a former Champion as well. 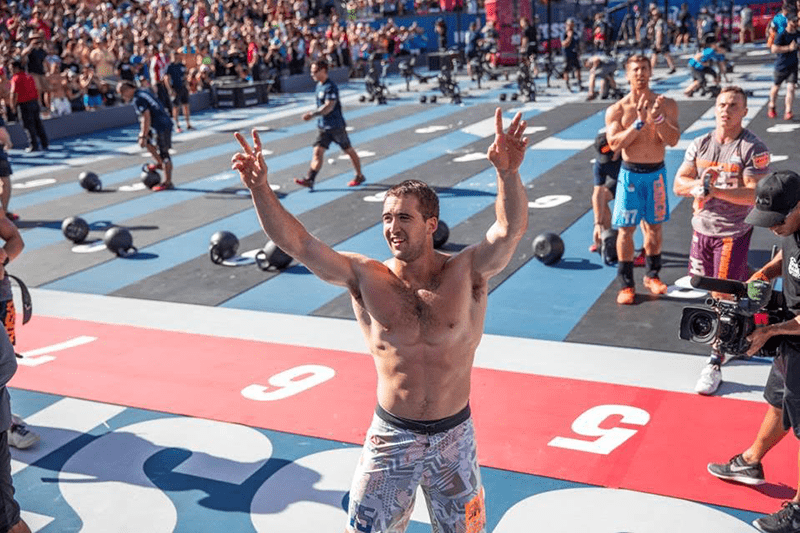 His name is synonymous with consistency and excellence, and he is known to the CrossFit Games commentators by nicknames such as ‘Mister Consistency’ and ‘Captain America’. Take a different movement each month and focus solely on improving that. This will allow you to gradually get better over time, and add in specialisation without losing the constantly varied aspect of your fitness. Ben Smith: “Each month we select one particular movement (skill/lift/workout, etc.) that as a group we will test and then work on improving over the course of that month. At the end of the month we will re-test and record progress! We will incorporate specific work on this movement/focus during our krypton programming multiple times per week to try and progress in areas that will help improve this specific movement of the month. This should help us not only in knowledge and depth in that specific area we are trying to develop, but also help us set some goals and help us really see some short term progress. Remember, everyone’s starting point will be somewhere different and we will have multiple scaling options for every movement like we usually do and different ways we can measure progress over the course of the month! This is just a way we can all work together to learn more and improve as a group!